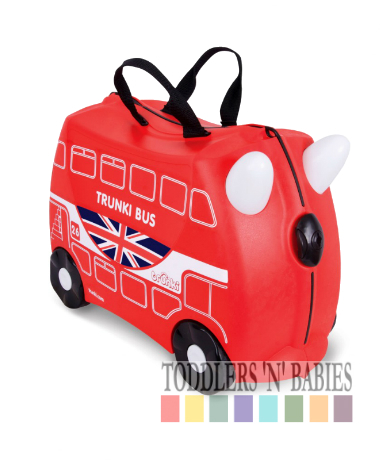 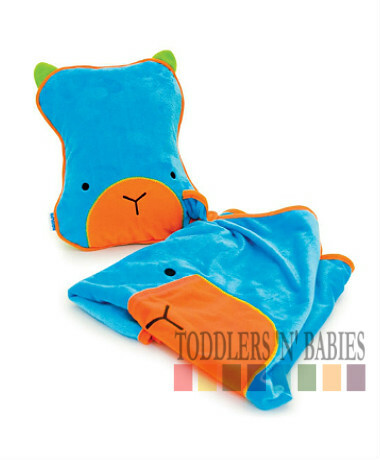 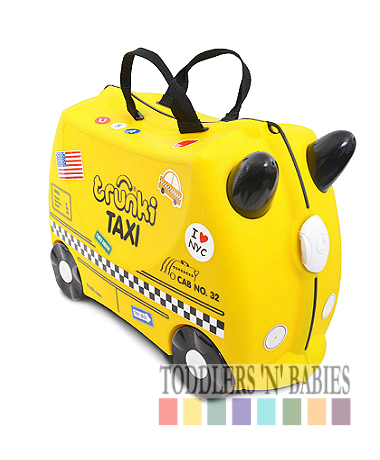 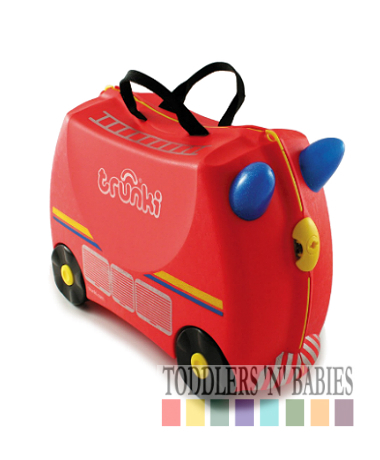 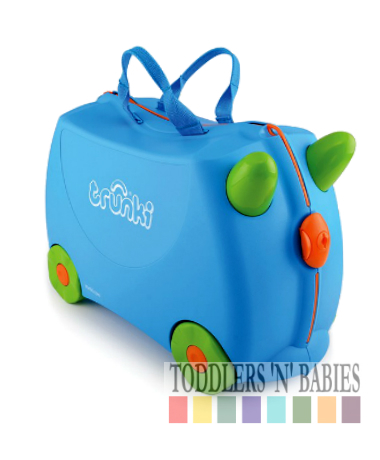 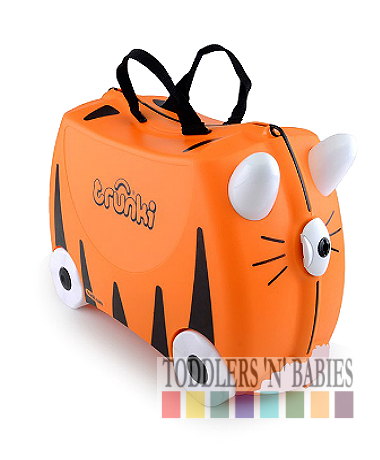 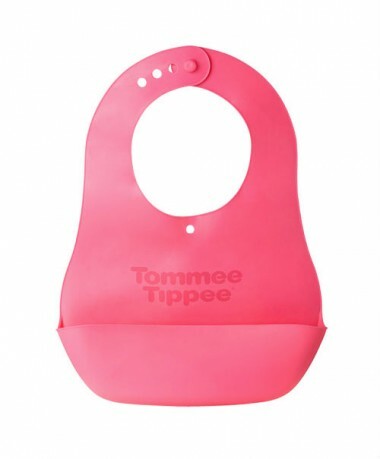 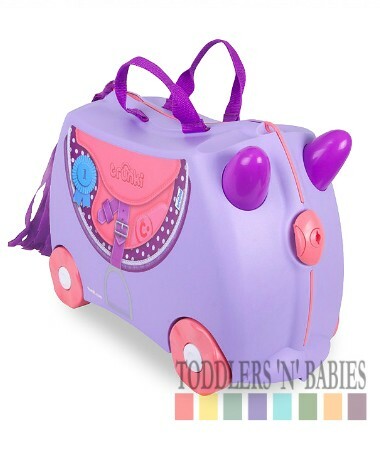 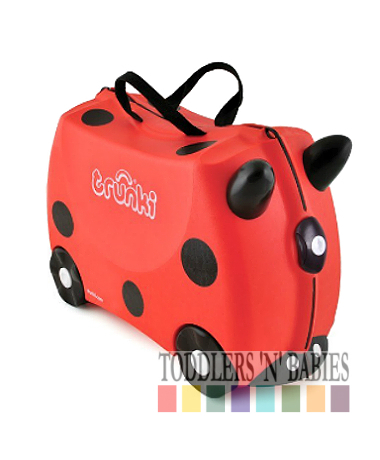 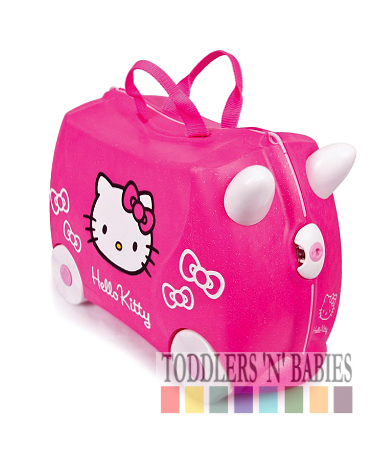 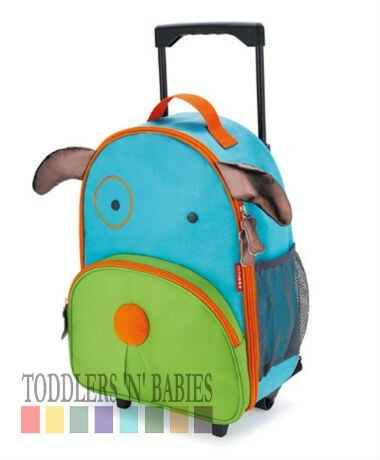 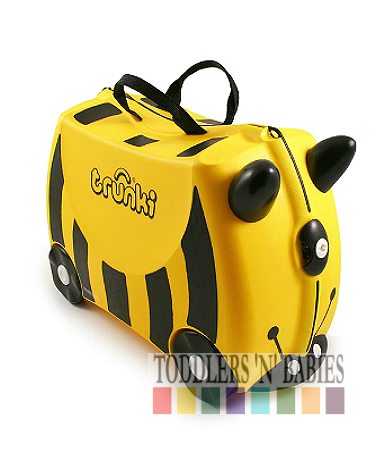 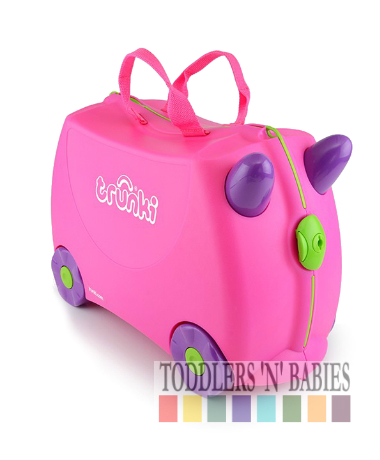 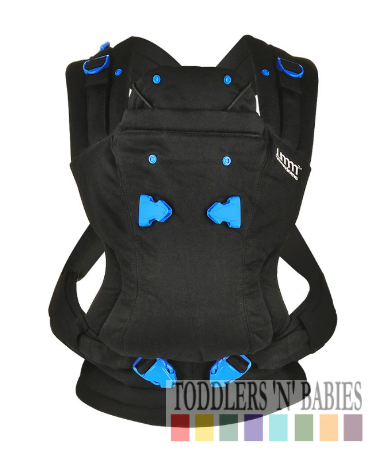 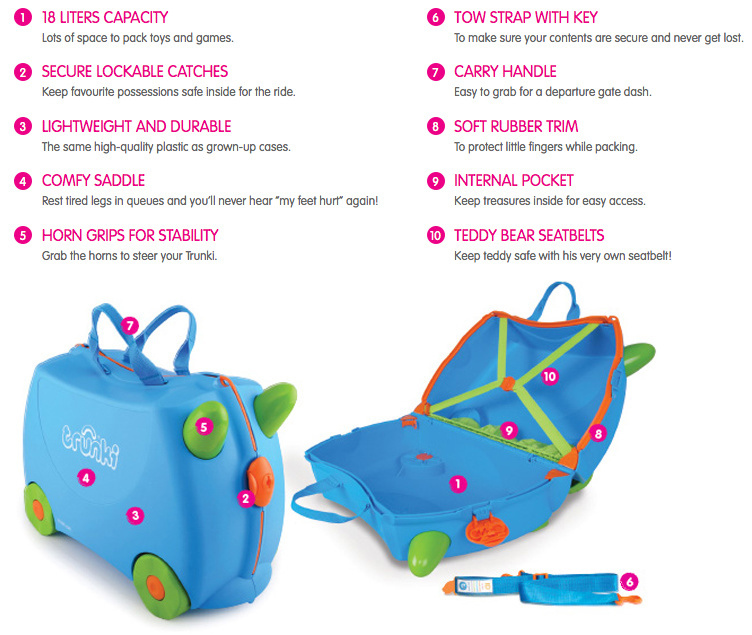 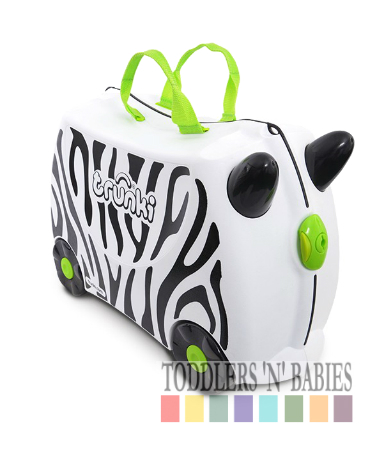 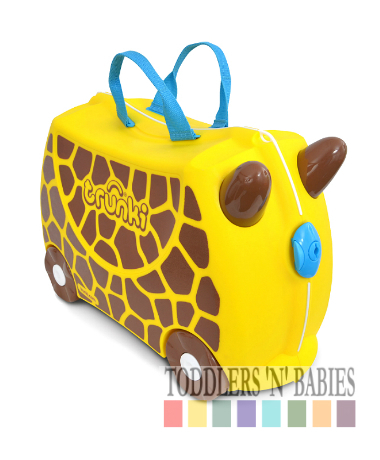 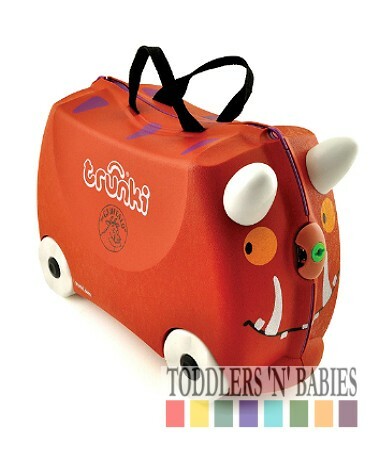 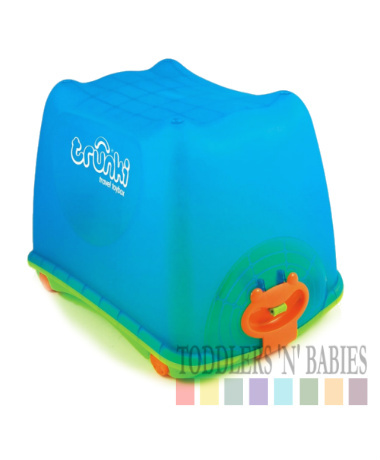 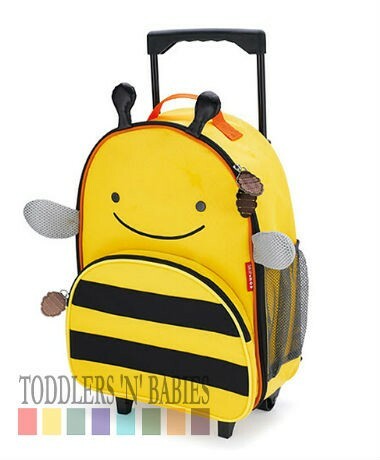 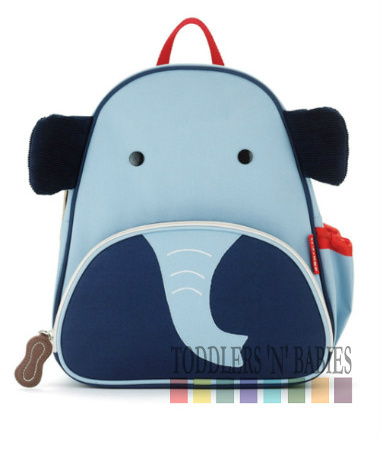 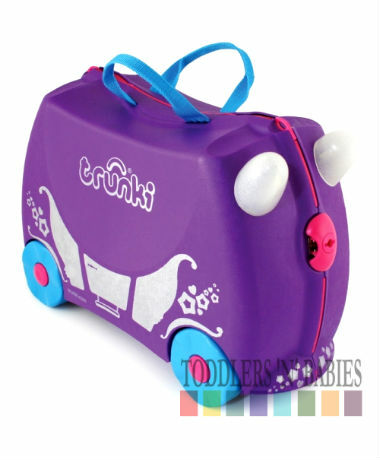 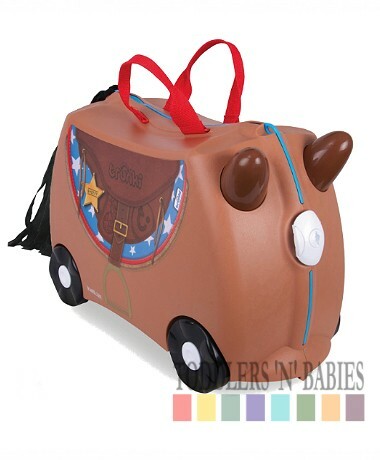 Trixie is Trunki royalty - she's the original and much loved pink Trunki case. 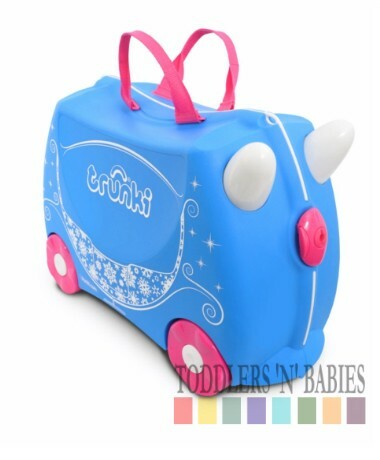 Where she rolls, the others follow. 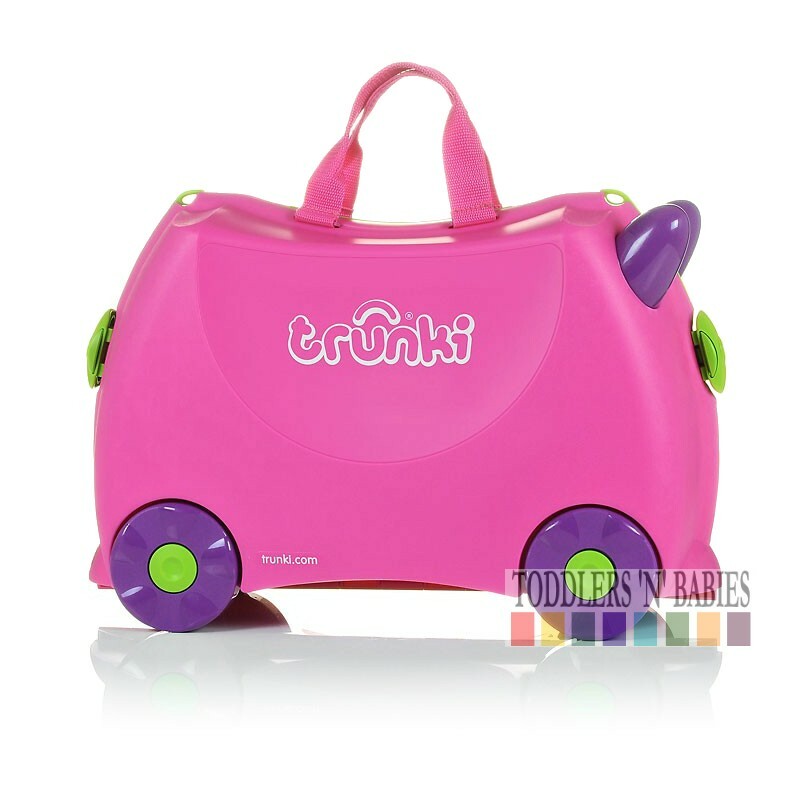 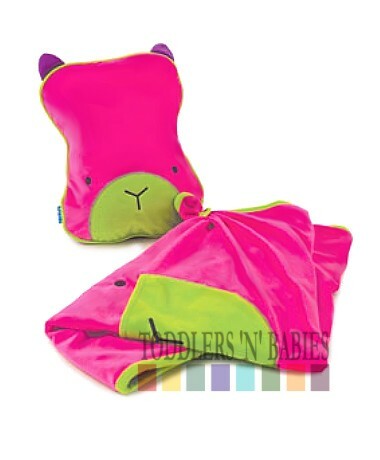 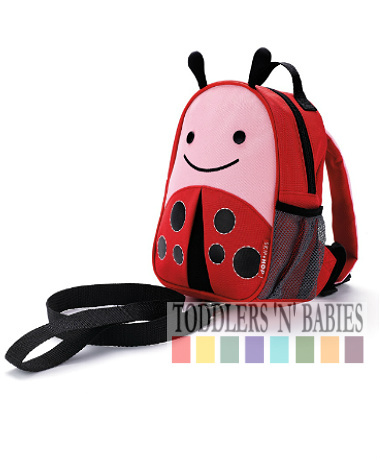 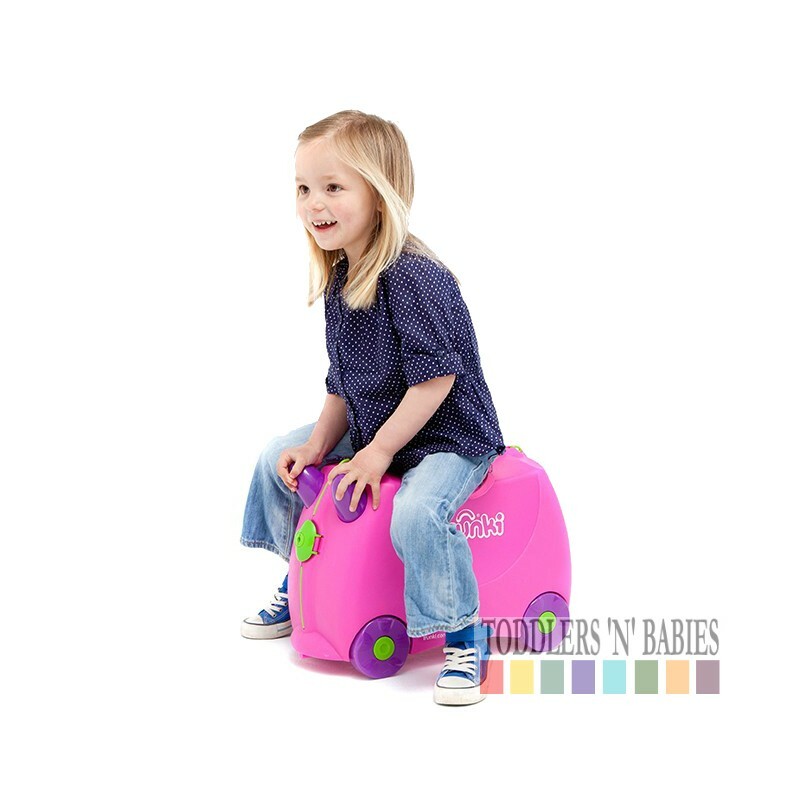 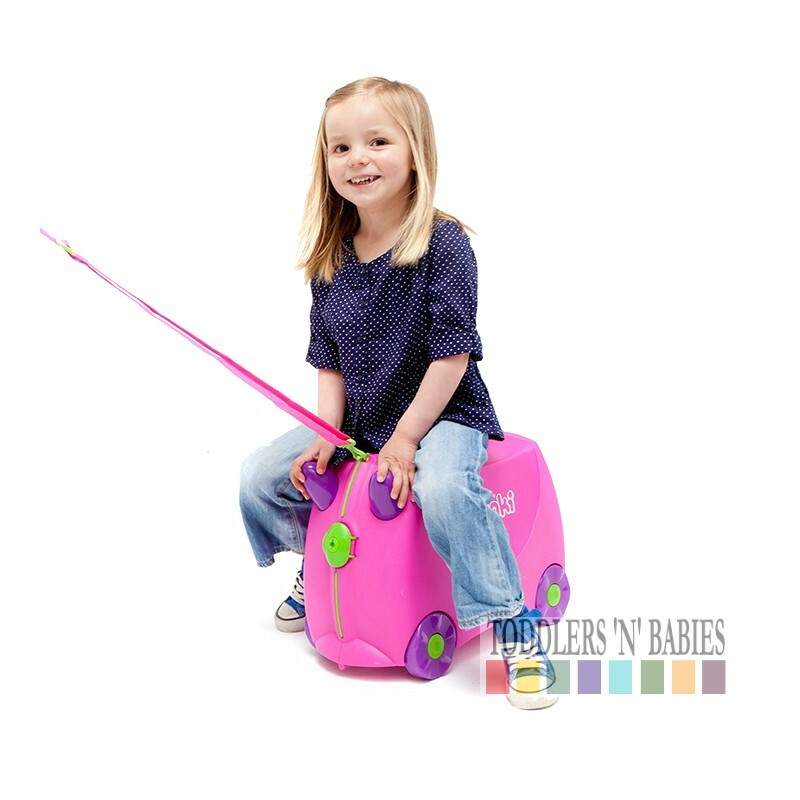 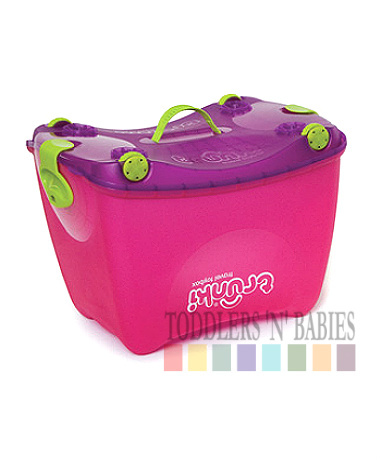 Trunki Trixie is pretty in pink and one of our most-loved Trunki friends. 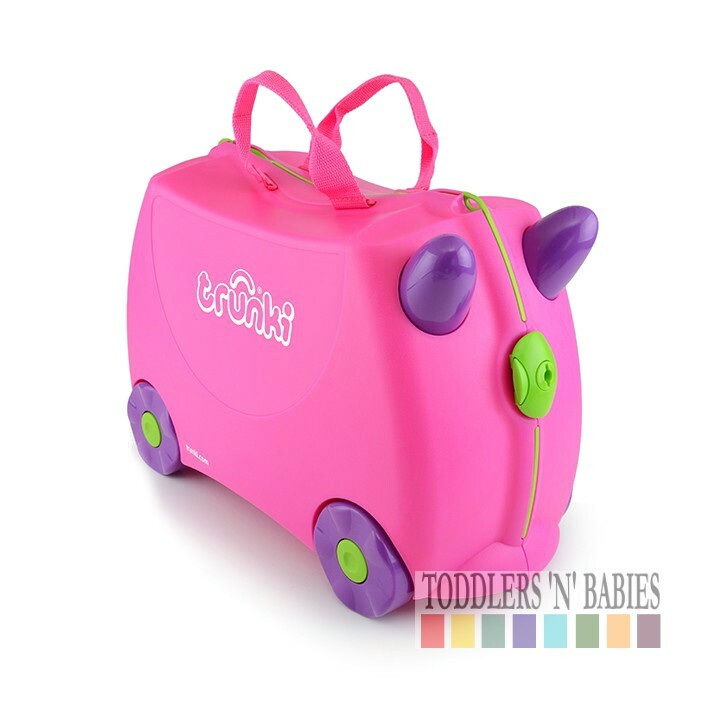 But whilst she may be pretty, she’s great to travel with too.